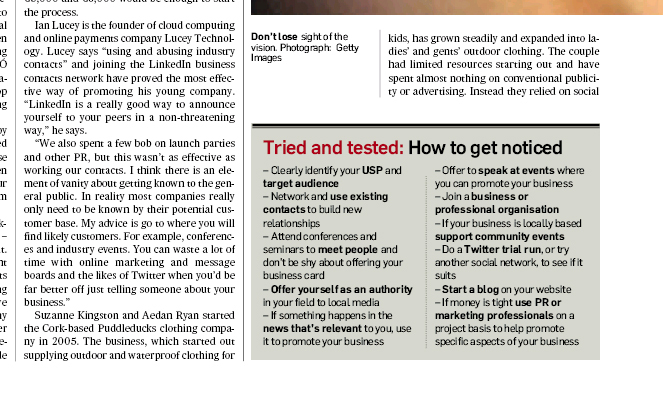 We’ve been mentioned in two press articles in the last few days. 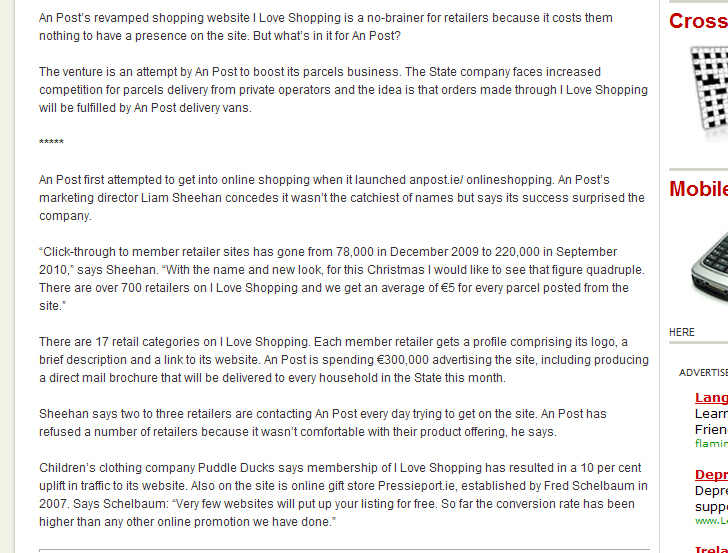 This article was about he An Post back shopping directory iloveshopping.ie. Being featured in the directory has been very good for us and we’re happy to report that our traffic has increased by around 10% due to being listed there. Interesting article about Irish e-tailing and the need to improve their online business and to concentrate on expansion into international markets. 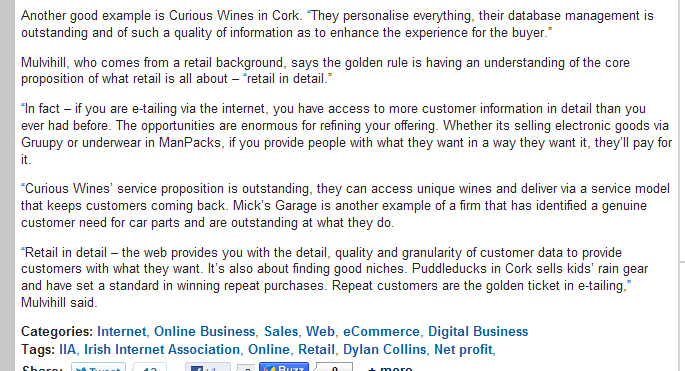 Many thanks to Joan Mulvihill, CEO of the Irish Internet Association for mentioning PuddleDucks in the article. Life’s a Beach with PuddleDucks new Summer range. 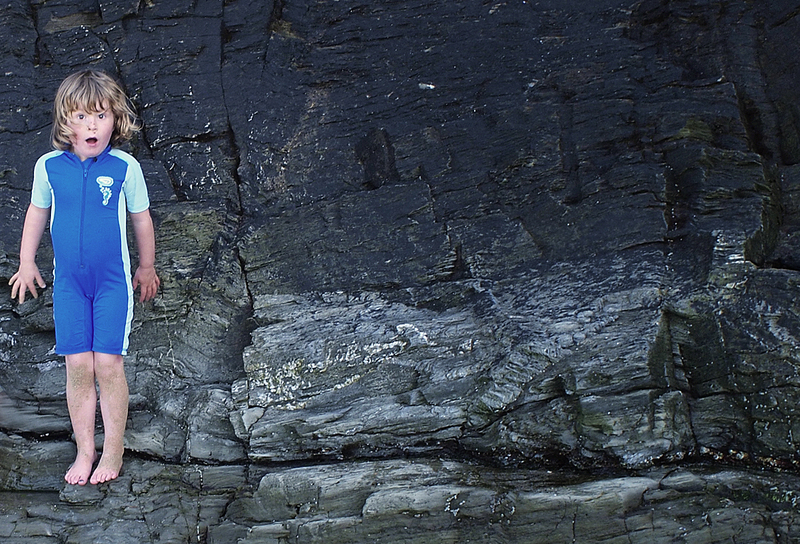 To cater for the increasing numbers of Irish families holidaying at home this year, PuddleDucks.ie have launched a new collection of children’s summer gear to help the kids get more enjoyment from their time at the beach. 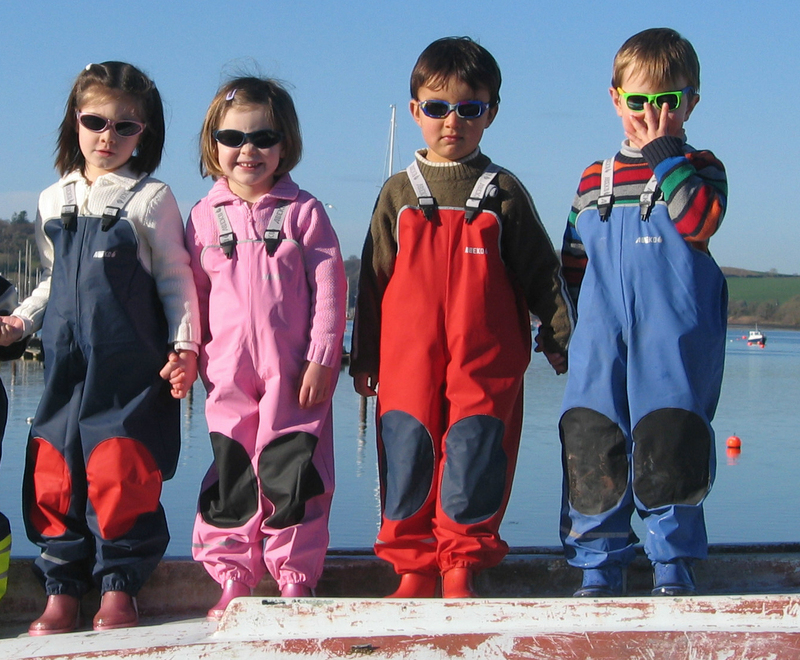 PuddleDucks new collection includes long and short wetsuits for ages from 3 years up, UV protection clothes, sun hats and beach shoes. Even on a sunny day a good quality wetsuit will protect children from chilly winds and cool seas giving them more time to enjoy splashing in the sea and playing on the beach. The PuddleDucks 3mm neoprene wetsuits are lined with a layer of Titanium which reflects heat back into the body – a feature usually only seen in high spec adult wetsuits. And for those hot sunny days, their soft and quick-drying UV suits, tops and hats will provide much needed UVPF 50+ sun protection. And we are in Ireland after all, so if it does happen to rain then the PuddleDucks’ 100% waterproof dungarees and jackets will keep the kids happy – splashing in the puddles or playing roly-poly in the wet grass!